This conditioner bar is great for all hair types. The lavender and tea tree essential oils work together to condition the hair while leaving it’s moisture in tact. You and your hair will love this bar! 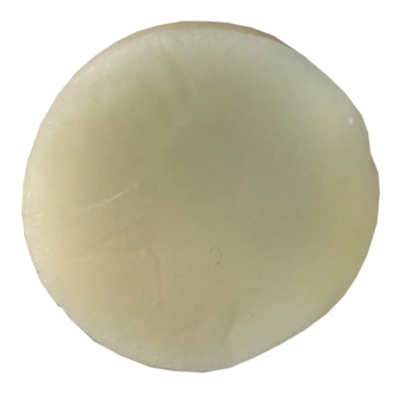 "The conditioner bar put that moisture in my hair and left it feeling very soft, and it smells so good! I would recommend the shampoo and conditioner bars to anyone!" Tea Tree & Green Clay- Conditioner Bar Ingredients: Emulsifier Blend (Cetearyl Alcohol, Behentrimonium Methosulfate,) Cocoa Butter, Cetyl Alcohol, Coconut Oil, Tea Tree Essential Oil, French Green Clay. Does a fantastic job conditioning my girls long hair. They are very happy with this bar. I have loved this conditioning bar. Super hydrating! Will buy again.